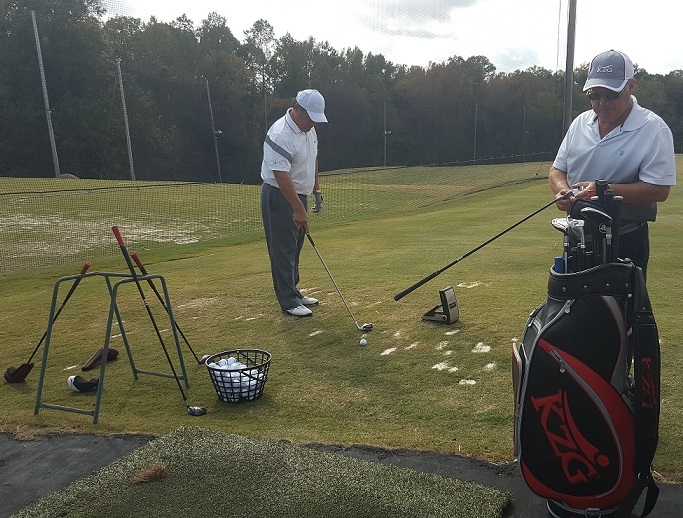 The Leatherman Golf Learning Center is Charlotte’s premier “one stop shop” for the golfer. 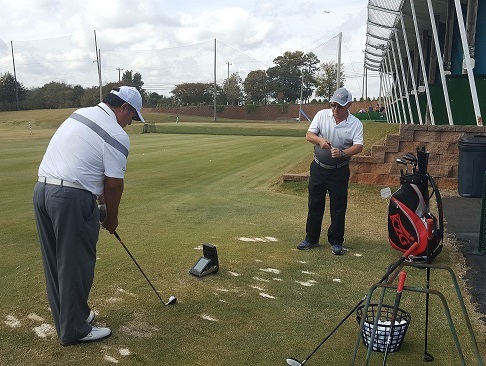 They offer instruction, state-of-the-art practice areas including a double decker driving range, a fully stocked pro shop and the finest custom equipment center in the entire state. Owner Chris Leatherman has been a competitive player for over 33 years, and a professional instructor for over 23 years. 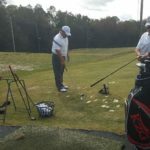 As one of the top pros in the state, he understands the importance of having his students play perfectly fit and built clubs. That is why he brought in veteran Professional Fitter and Clubbuilder Curtis Eudy as an integral part of his Center. Curtis has been fitting and building clubs for over 20 years. He has been recognized by many of the major manufacturers and by KZG as an outstanding fitter and has been honored as a Golf Digest America’s Top 100 Fitter, as well as one of the World’s Top 100 ClubFitters for 2016-2018, the only one in the entire state. 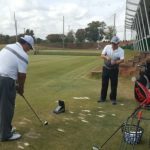 His recognition in the industry is well deserved given his understanding of the swing, his ability to analyze spin rates, smash factors and other launch monitor data, coupled with his ability to select the ideal equipment to maximize every golfer’s swing. When you are ready to improve your game, give Curtis a call and discuss with him your goals and needs and he will work with you. And when you have the right equipment in your hands, be ready to play your best!